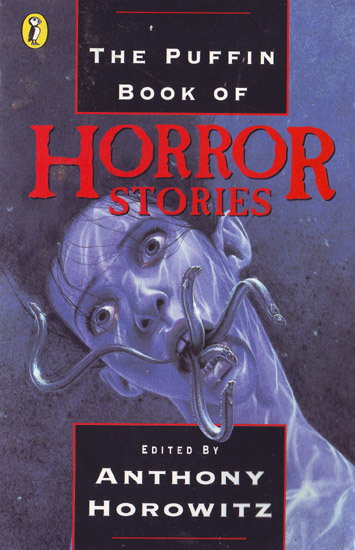 Whether it’s vampires, werewolves, ghouls or huge hairy spiders, whatever makes your flesh creep, you’ll find it in this chilling collection of horror stories edited by Anthony Horowitz. 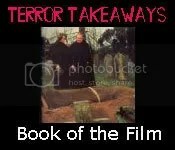 Robert Westall’s ‘The Vacancy’ puts a horrific new perspective on being unemployed and John Gordon’s ‘Eels’ turns those slimy creatures into grisly instruments of torture. Classic horror stories such as ‘Dracula’ and ‘The Twitch’ are combined with contemporary horror from Stephen King, the master himself, to make a collection that lingers in your mind long after the lights go out! 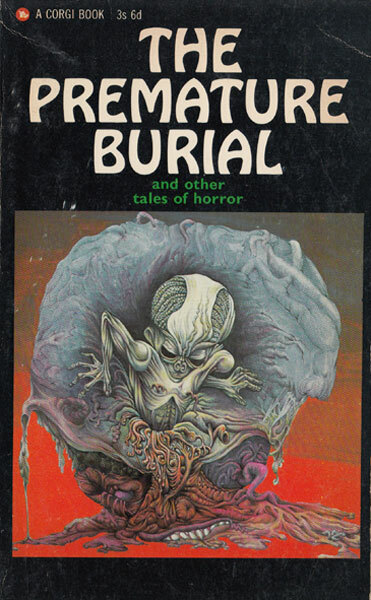 Thought it was about time to add another tentacle to this ramshackle excuse for a site, so horror & supernatural fiction in Arrow paperback from 1959-1979 it is. Unlike previous attempts, this time i’m gonna take it nice and slow, drift up the covers & co as time permits rather than shove a hundred up in one hit. Be patient. This promises to be one of the most beautiful of the Vault galleries.